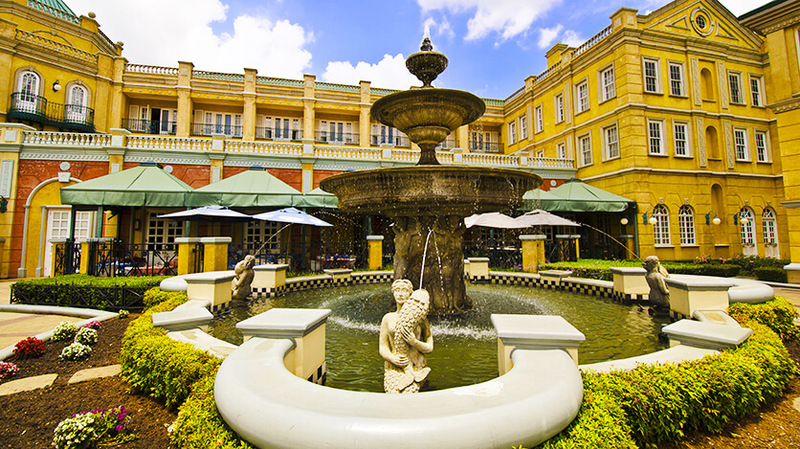 Don’t miss some of the great events Johannesburg has to offer. The city is filled with jazz so it’s understandable that Johannesburg would host a Jazz Festival. The Joy of Jazz Festival takes place in the Newtown precinct in August. Here you can see some of South Africa’s most impressive performers. Foodies will love the Good Food and Wine show that is held from the 31st of July to the 3rd of August. For a diverse cultural experience head to Johannesburg in early September when the Arts Alive Festival takes place, here you can enjoy all sorts of performances. Johannesburg Art Fair is also held in September, at this event you can see many different types of art on show at the Sandton Convention Centre.